Does direct-to-consumer advertising of pharmaceutical drugs deliver results? Does direct-to-consumer advertising (DTCA) of pharmaceutical drugs lead to an increase in the number of prescription requests of those drugs by patients? 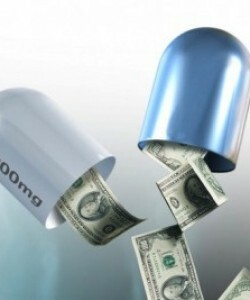 Considering that pharmaceutical manufacturers spent US$4.3 billion on DTCA in 2010, the answer is of great significance.